The last 27 years have been kind to the Discovery. 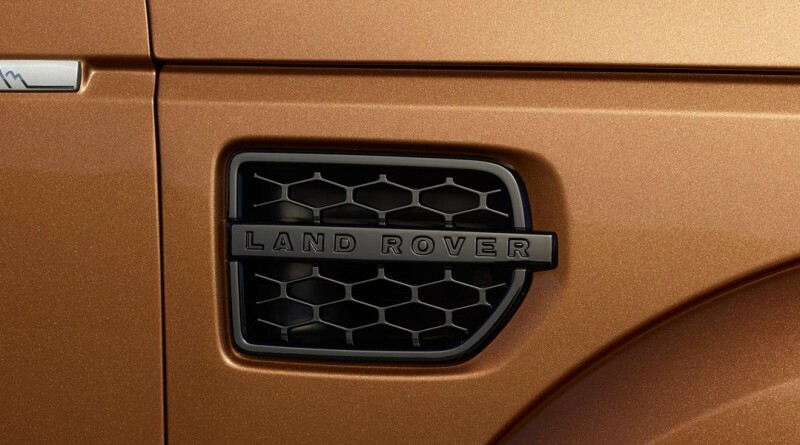 The original Discovery marked a huge change for the company, while successive versions (imaginatively called Series 2 and Discovery 3) have built on that early success. 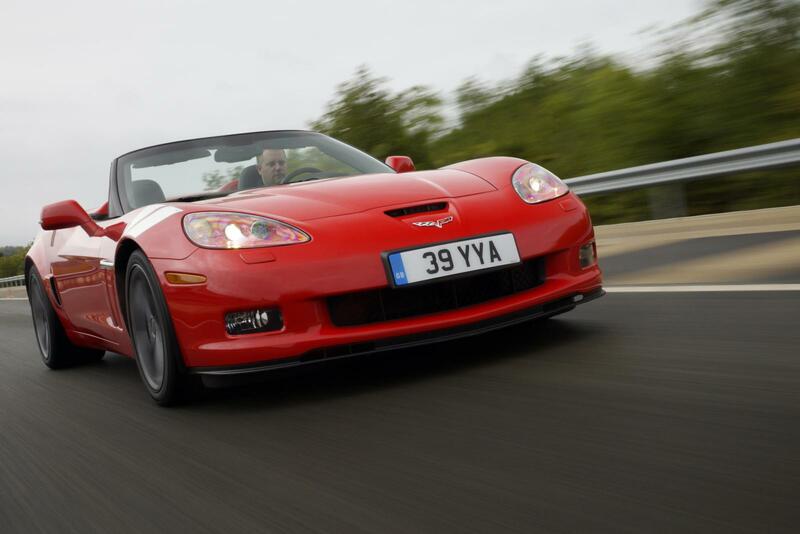 Each model moved further upmarket, even getting the word ‘luxury’ added to the model names. 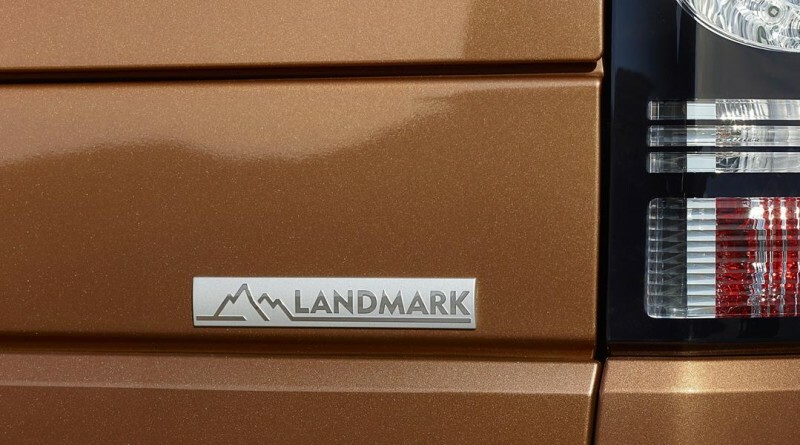 This latest variant, title Landmark, adds to the already generously equipped HSE Luxury to create a special edition that hopes to keep people distracted from the fact that a new Discovery is just a few months away. 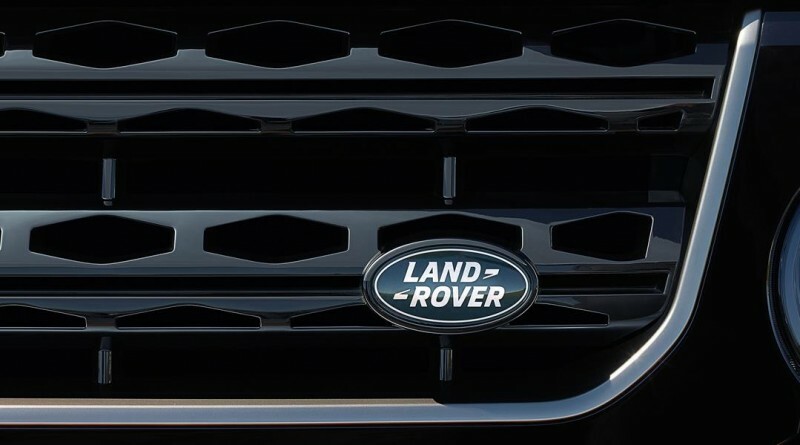 Roof rails covered in chrome highlight the classic stepped roof, while a combination of chrome and black detailing around the grille, mirrors, side vents and badging add a touch of class to proceedings. 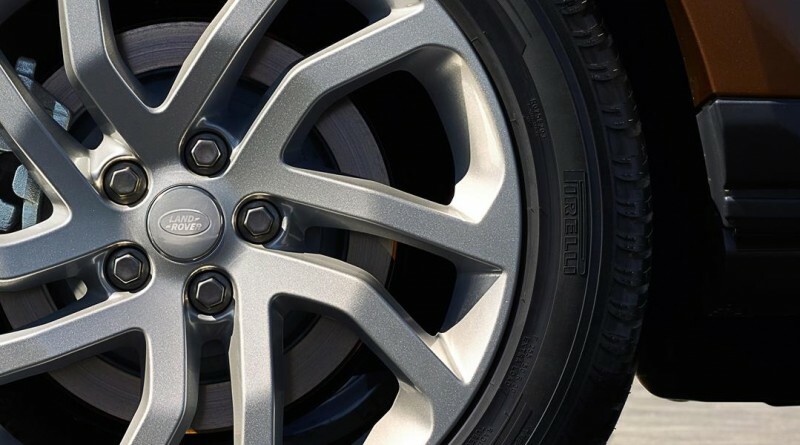 Five-spoke alloys would look mammoth on any other vehicle, but on nearly three tonnes of Discovery the 20-inch wheels fit perfectly. Step inside and there is leather everywhere you look – seats, dashboard, doors, fascia, and more. All seven seats get the luxury treatment, with the rear most two still being a perfectly acceptable place to stick a couple of adults for shorter journeys. Luggage space is at a premium then though, so it’s either seven up and a squashy bag or five people and room for suitcases. The middle row of three is a better option anyway, as passengers there have heated seats and TV screens. Each seat slides and reclines too, making it a comfortable place to spend your time. The driver lacks nothing up front either, with every option box seemingly ticked when the Landmark was produced. Heated seats front and rear, and a heated steering wheel, interior mood lighting and timed climate control? All standard. Also standard is the 3.0-litre diesel engine. Hushed and refined, at least inside the well insulated cabin, it drags the hefty Discovery to 62mph in just 8.8 seconds, each gear change through the 8-speed automatic being smooth and well-timed. 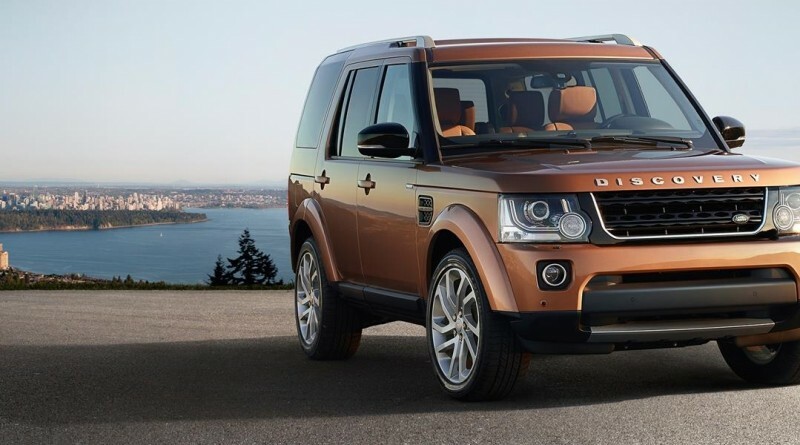 Under normal driving it can hesitate a tad as it tries to work out what you want of it, but flick the Land Rover in to Sport mode and you get complete control through the steering wheel mounted paddles. You could use that to eek out a little more fuel economy, as that’s not a strong point. Officially, 36.7mpg is possible, but the on-board computer never registered anything above 26mpg during my time with the car. A brief run with a heavy foot saw that drop to the low teens, but I soon backed off; while this behemoth of does feel securely connected to the road, that weight meant grip soon ran out. Despite the Sport mode, this is no sports car. Sadly I had no time to test the off-road capabilities of the Landmark, but the normal Discovery is virtually unstoppable and there’s no reason to think this would be any different – there’s a twin-speed low-range transfer gearbox, electronic air suspension with variable ride height, terrain response, a centre electronic locking differential, front and rear axle open differential, traction control, stability control, hill descent control, hill start assist, roll stability control and gradient acceleration control, amongst all sorts of other driving aids and acronyms. 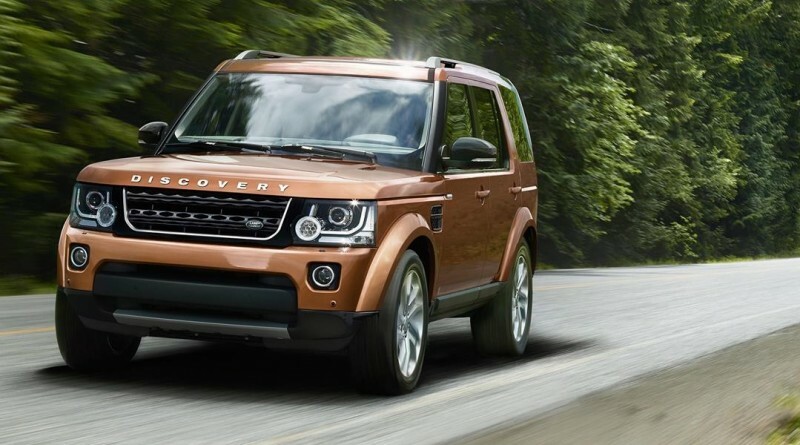 The Landmark is a pleasing variant of the Discovery although, as plush and capable as it is, it does highlight why the (relatively) lightweight Discovery 5 can’t come soon enough. In a world of struggling economies and environmental concerns, mid-20s economy isn’t really acceptable, while the sheer weight of the car pushes against the laws of physics rather sooner than you’ll find on other competitors. But despite all that, the Discovery is well-loved. The Landmark continues in that tradition, and then some. 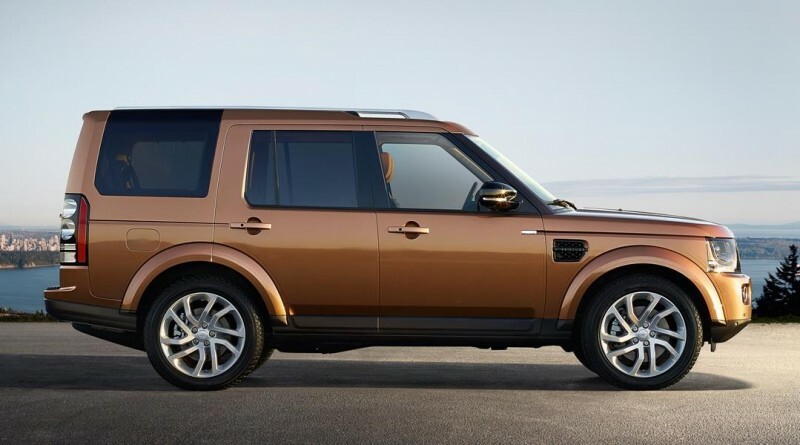 The combination of seven seats, imposing design, and true off-road capability, all wrapped up in a luxurious, comfortable and still desirable package, makes any decision to buy tough to argue with.